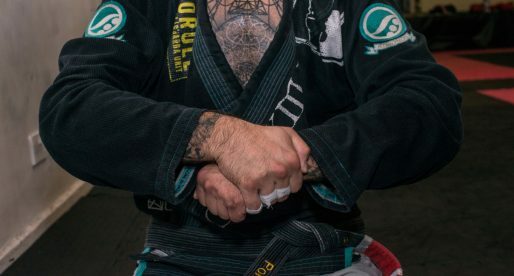 Eduardo Rios, also known as “Teta”, is a Brazilian jiu-jitsu (BJJ) black belt under Ricardo Libório and the co-founder of Norway’s Frontline Academy, one of the premiere grappling gyms in Northern Europe. Part of the world-famous Brazilian Top Team (BTT) during the team’s heyday in the early 2000s, Eduardo’s succeeding settlement in Norway is acknowledged as a turning point for Scandinavian jiu-jitsu, which greatly beneficiated from the success of Teta’s coaching methods and raised the level of European grappling’s competitiveness in the sport’s international circuit. Nickname: The word “Teta” literally means “teat” in Portuguese, and according to an old interview given to the Connection Rio podcast (now extinct), it started being referenced early on in Rios’ grappling career due to his body shape. Eduardo was overweight and had bigger breasts than the average kid and for that he became “baptised” as Teta. Eduardo Rios was born on February 26, 1981, in Rio de Janeiro, Brazil. Introduced to martial arts at a young age, by the time Eduardo was 6 years old he was already rolling around in a judo-gi, the first combat sport practiced by Rios, and one he dedicated himself to for years, reaching the rank of brown belt. 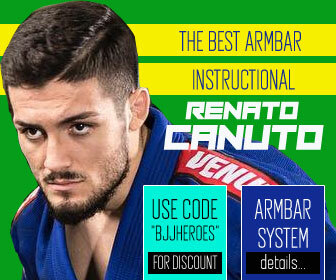 Both Eduardo’s grandfather and uncle were great jiu-jitsu enthusiasts and fans of the Gracie family, and it was through Rios’ kinsmen that the young ‘Carioca’ developed an interest for this Brazilian style of grappling, particularly through his uncle who was also a BJJ practitioner and brought Teta regularly to the academy. The regular contact with BJJ led Rios to join in, in training, then mixing his judo activities with those of BJJ. Teta’s official jiu-jitsu tuition started at the Carlson Gracie Academy (CGA), with Master Carlson, Ricardo Libório, and many other future legends of our sport/martial art, although his connection with Libório was the strongest from the workgroup, with the legendary competitor/coach becoming a strong reference in and out of the mats, a real live role model for Eduardo. 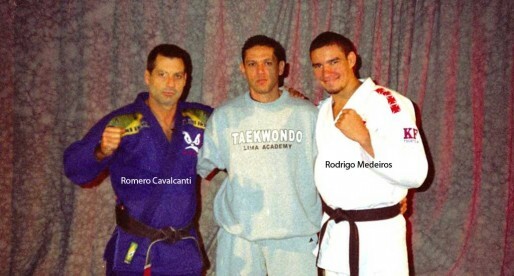 Eduardo Rios progressed through the belt ranks under Libório’s guidance, and when the big Carlson Gracie Team break up occurred, in 2000, Rios followed his mentor’s footsteps and joined the newly formed – Brazilian Top Team (BTT), a workgroup co-founded by Ricardo, with the classroom being led mainly by Murilo Bustamante. 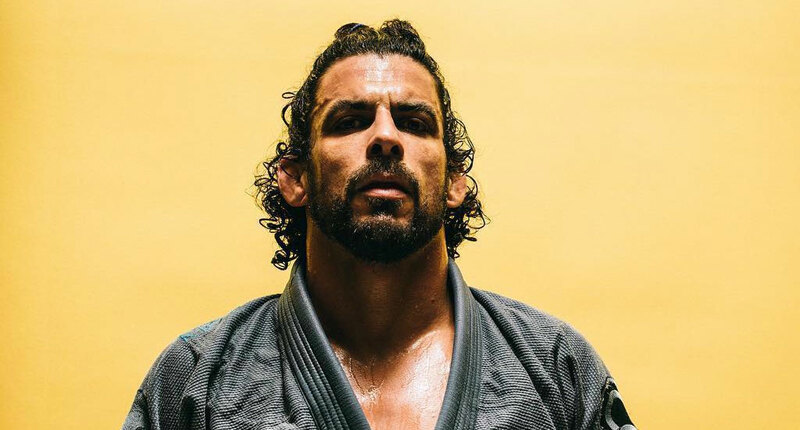 In 2001 Eduardo Rios was awarded his black belt by Libório, but it was also during this year that Ricardo started spending more time abroad, first in Japan and later in the United States – a distance that would lead to his disassociation from BTT to form his own gym, American Top Team (ATT). At the time, Rios pondered on his own withdrawal from BTT and the Rio de Janeiro life to join his mentor abroad, an idea that never came to fruition. 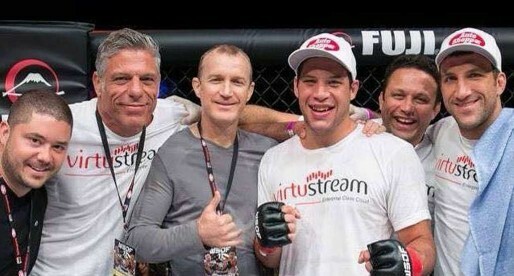 Instead, Teta remained, training under Murilo Bustamante, while also becoming part of the coaching staff at BTT, arguably, the most famous mixed martial arts (MMA) gym in the world at the time. In around 2005/2006 Eduardo Rios started dating a Norwegian, a relationship that led Teta to make regular trips to Scandinavia to visit his girlfriend. 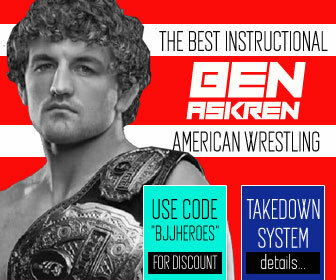 He eventually found himself teaching jiu-jitsu in Oslo which led to him co-founding the Frontline Academy together with Nic Ruben and two other partners. 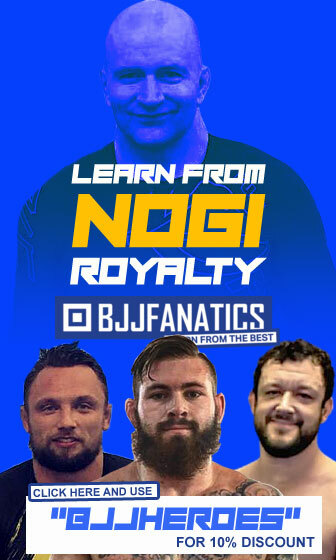 Rios covered a serious demand for high-standard BJJ tuition in Northern Europe, a prosperous region with a solid connection to sports. 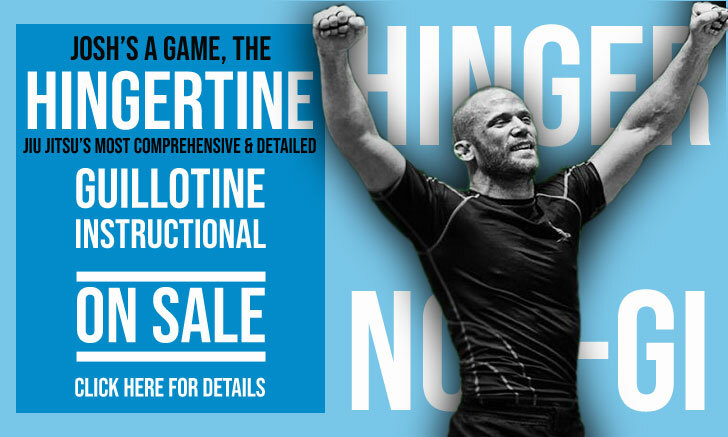 This dynamic helped Frontline’s reputation spread across the country and soon enough the gym became a hub for big Scandinavian martial artists such as Joachim Hansen, Jon Olav Einemo, Simeon Thoresen and many more. The work set forth by Eduardo Rios at Frontline helped strengthen BJJ in Europe, and in time Teta developed his own team of athletes, with many of the Old Continent’s brightest stars such as Tarik Hopstock, Anja Bergo and Alexander Rio spawning from Oslo’s iconic academy.